Coverage Area: A 3.5 gram syringe contains enough compound to cover at least 15 to 25 small CPU cores, or 6 to 10 large CPU cores, or 2 to 5 heat plates. 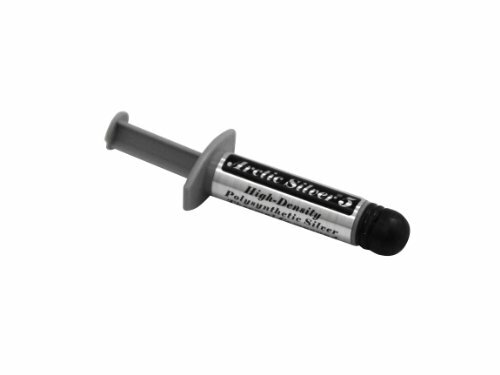 At a layer 0.003" thick, the 3.5 gram syringe will cover approximately 16 square inches. Some of the best stuff on the market. I heard good things about this thermal compound, and it's pretty good for the money, though it does have a lengthy break-in time. Great quality, great price. 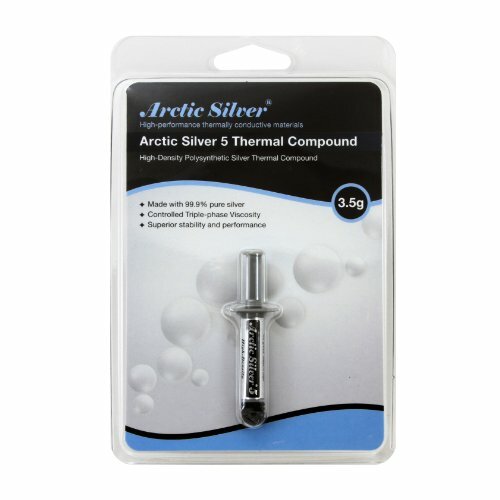 If you want better cooling performance, don't hesitate taking the included thermal compound off and replacing it with this. It bringed the temperature down by 3°C.